Imperial Cars are a major used car supermarket with locations in Portsmouth, Southampton, Swanwick, Fleet, Northampton, Chertsey and three new sites opening by the end of the year. Imperial Cars approached LoveLove Films, excited to return to broadcast advertising with a variety of points they wanted to get across within their new TV commercial: such as a 360-degree view of any car’s interior and exterior on their website. LoveLove Films set about creating the perfect concept that would meet Imperial Cars’ needs. 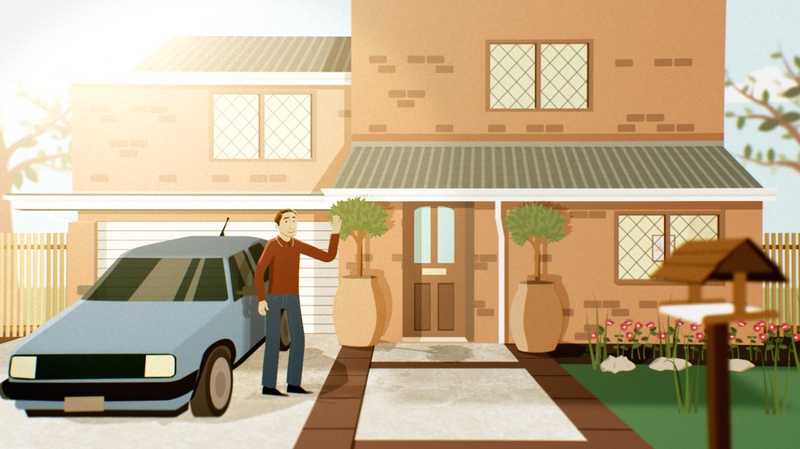 LoveLove Films pitched the idea of creating an animated 30 second advert that would focus on an animated character who needs to upgrade his car so visits Imperial Cars. Imperial Cars wanted to express the positives about the way they sell and why consumers should consider them for the purchase of their next vehicle. Our scriptwriter set about writing the advert promoting Imperial Cars’ brand value, openness and transparency, immersive online experience and choice of stock – adding humorous parts to the advert that would work well with the animated style. From the script, our in-house animators set to work creating the characters. The animated staff in the showroom were based on real Imperial Cars staff, whilst the main character ‘Steve’ was designed to be similar to the average buyer according to statistics. 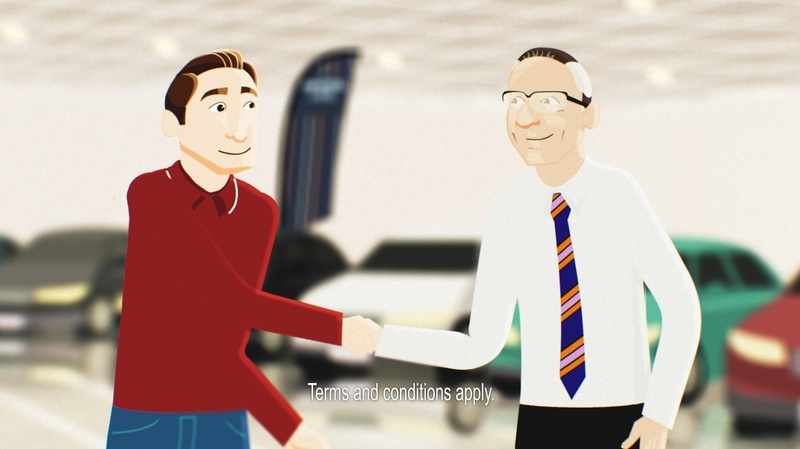 Imperial Cars were thrilled with the final animated advert, which aired on Sky AdSmart around Birmingham, Dudley and Wolverhampton from the 14th September. Imperial Cars then commissioned us to create Digital Signage using assets we created for the advert. The Digital Signage is playing in Exeter city centre for a total of 80,000 plays across 5 screens.